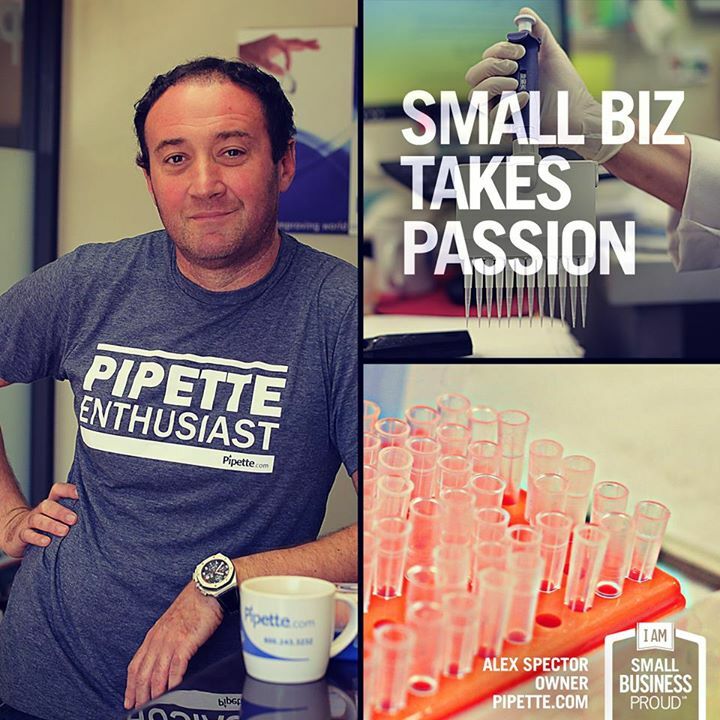 We are very excited to announce that Alex Spector, President of Pipette.com, was featured in Capital One’s I Am Small Business Proud campaign. I Am Small Business Proud is a road trip by filmmakers Tish Dalton and John Sears in which they drive across the United States to meet the individuals behind small businesses. You can read why Alex was chosen to be featured in the campaign here. See Behind the Scenes photos of the shoot in this album.